Joining a fraternity or sorority is a mutual selection process. 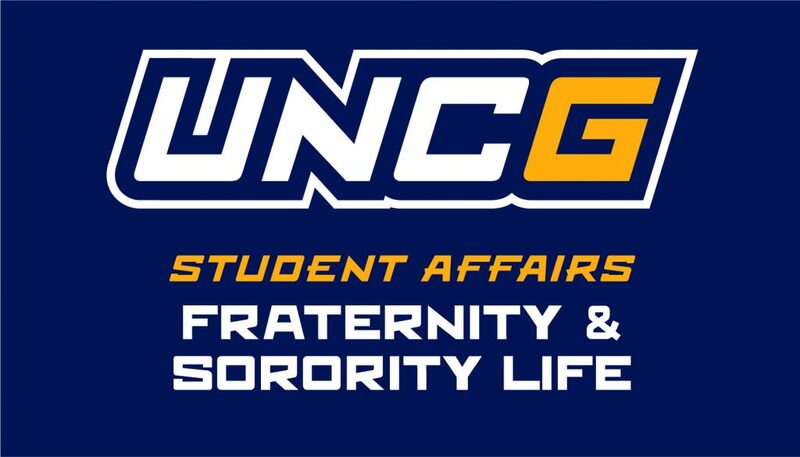 It is important that if you are interested in joining a chapter at UNCG that you have a good understanding of the expectation of membership within that specific fraternity or sorority. Additionally, it is important that you feel comfortable with the chapter if they have expressed interest in you becoming a member. UNCG follows the policy of deferred recruitment. In this policy, no first semester freshman student that does not have a college GPA will not be eligible to join a fraternity or sorority until that requirement is met. If you have a college GPA, the requirement is that you have a minimum 2.55 GPA with 12 credits from an accredited college or university. If you have transferred from another college or university, your GPA and credits from your previous college/university will be considered. To review the academic requirements for membership, please click this link. Prior to the extension of a bid or invitation to join a chapter, you will be required to complete the FSL Potential New Member Academic Disclosure Form that provides the Office of Campus Activities and Programs to verify your academic eligibility. This form can be completed through Spartan Connect and your information will be shared with the chapter(s) that you have expressed interest in. To complete the PNM Academic Disclosure Waiver, please click here. Register for College Panhellenic Recruitment, please click here.